Superstar Rajinikanth’s Kabali is on its way to become a great success. We witnessed a never before euphoria on Friday, last week when the movie released. And the momentum has sustained in terms of Box office collections at least. After collecting 110 crores in the opening weekend, analysts were expecting a dip in the collections but they have been proved wrong as the movie has gone on to collect 45 crore from Monday to Thursday. In a span of 6 days, the movie has collected a total of 172 crores at the Indian box office. Overseas, the movie has collected 28 crores approx. in the USA-Canada belt. 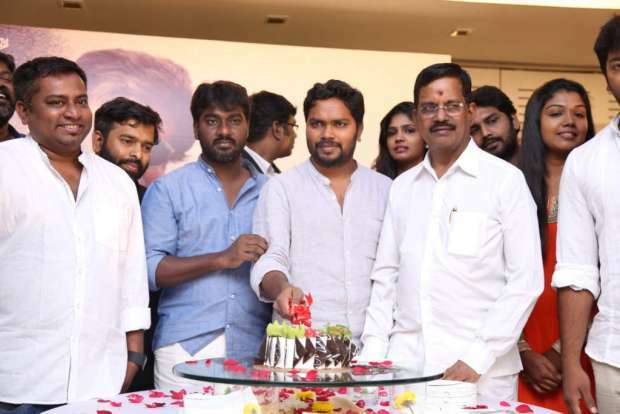 Last evening (28 July), at the success meet, producer Kalaipuuli S Thanu announced that the movie has earned 320 crores in 6 days. Yeah, that’s right! Which means, the movie has already crossed the 300 crore mark worldwide. The Malay version will premiere in Malaysia today. But the good news is that the Tamil version has already raked in 2 million in Malaysia.The makers are expecting a decent turn around in Malaysia considering Rajini has a huge fan base and that a large part of the movie is shot in Malaysia. 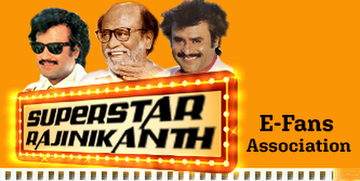 Reportedly, the movie was made on a modest budget of 75 crores, out of which 50-60 comprised Rajini’s remuneration. Shooting in Malaysia has been the only expense for this project.